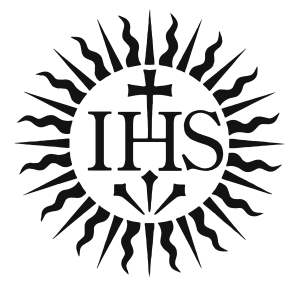 As a Jesuit university, John Carroll University draws upon the intellectual resources and educational experience of the Society of Jesus, which has operated colleges and universities for more than four centuries. 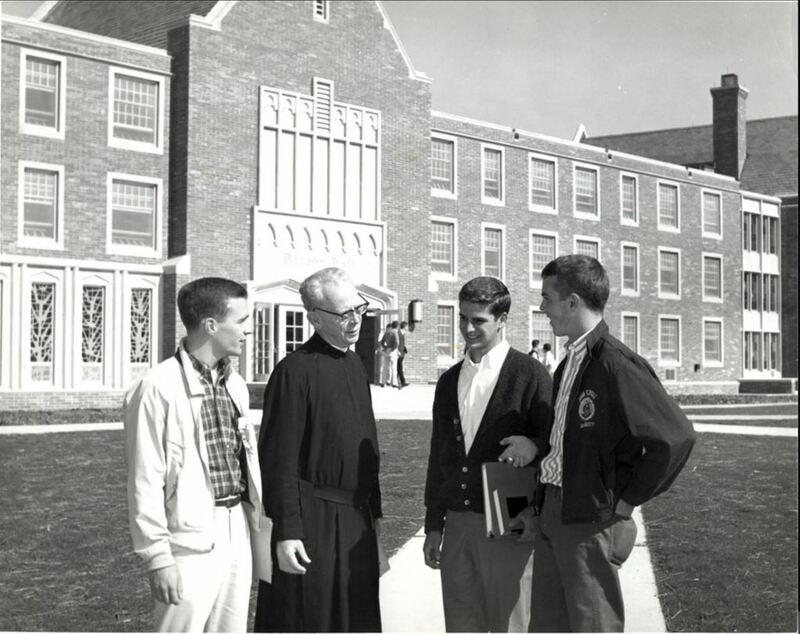 Jesuits on the faculty and in the administration help impart the particular character and value of Jesuit education which make John Carroll University a unique institution in its region. A faculty of more than 250 men and women, religious and lay, share the educational enterprise of service to its students and the community. As a university, John Carroll is committed to the transmission and extension of the treasury of human knowledge with the autonomy and freedom appropriate to a university. 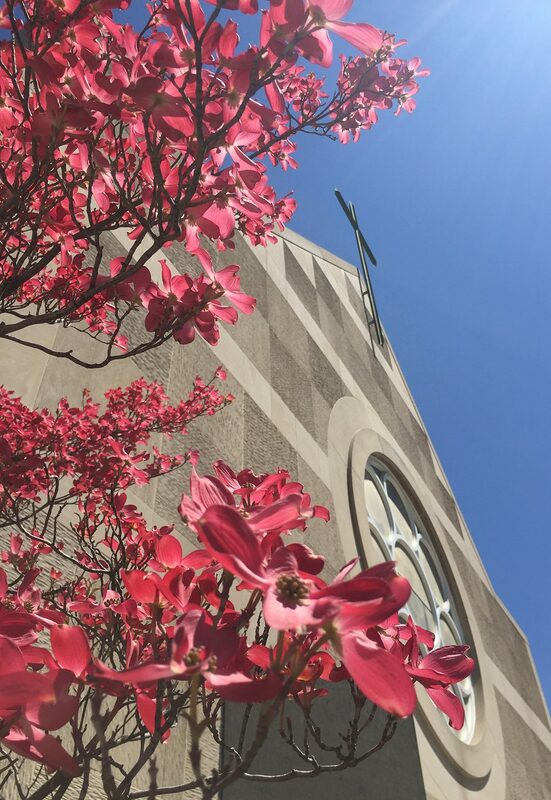 As a Catholic university, it is further committed to seek and synthesize all knowledge, including the wisdom of Christian revelation. In the search for this integration of knowledge, the University community is enriched by scholarship representing the pluralistic society in which we live. All can participate freely in the intellectual, moral, and spiritual dialog necessary to the search. Within this dialog, in which theological and philosophical questions play a crucial role, students have the opportunity to develop, synthesize, and live a value system based on respect for and critical evaluation of fact; on intellectual, moral and spiritual principles which enable them to cope with new problems; and on the sensitivity and judgment that prepare them to engage in responsible social action. John Carroll University welcomes students and faculty from different religious backgrounds and value systems, in the belief that the educational environment which the University provides is one which these students and faculty may find congenial, rewarding, and enriched by their presence. Within this environment, there is concern for the human and spiritual developmental needs of the students, and a deep respect for the freedom and dignity of the human person. The University places primary emphasis on instructional excellence. A faculty not only professionally qualified, but also student oriented, considers excellence in interpersonal relationships as well as academic achievement among its primary goals.